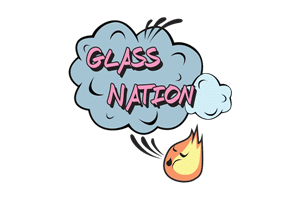 Glass Nation has the best Arizer Vaporizers online by a long shot. If you are looking for a top quality herbal desktop or handheld vaporizer Arizer can help. Arizer Vaporizers makes some of the best vaporizers on the market by a long shot. If you are sick of your vaporizers burning and not baking your herbs Arizer vapes are perfect. Arizer makes both desktop vapes as well as top quality handheld vapes. 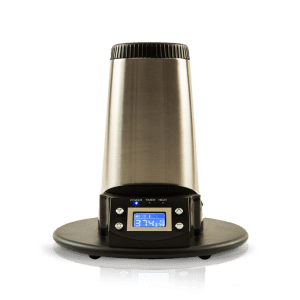 What makes Arizer so great is that they are able to make high quality vaporizers that do not burn, but simply bake herbs to the perfect temperature. They are some of the highest quality and best made on the market. You will not be disappointed by their quality or designs.